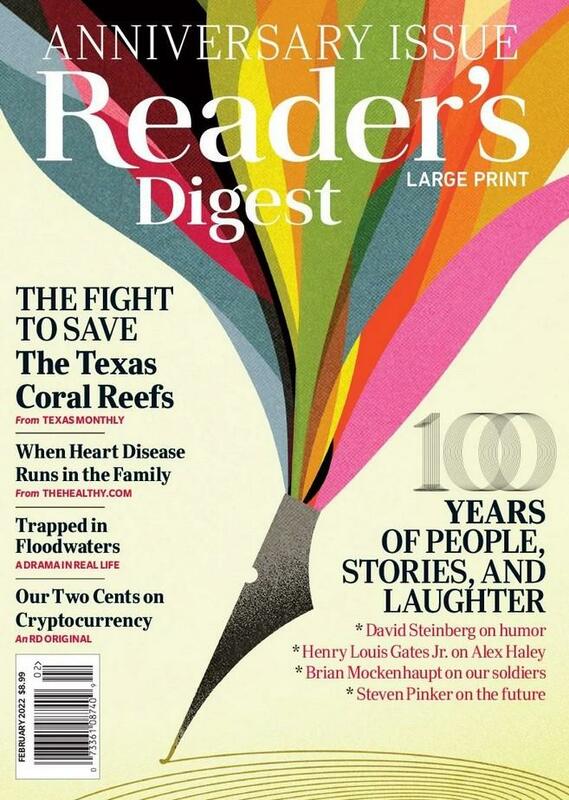 From health to home, money to food, family, travel, work, holidays and more, Reader’s Digest focuses on simple tips and time-saving insights to help make life simpler and better. Updated throughout the day, you’ll find curated and original content that gets straight to the bottom line on the things you need to know. - Renewals available.